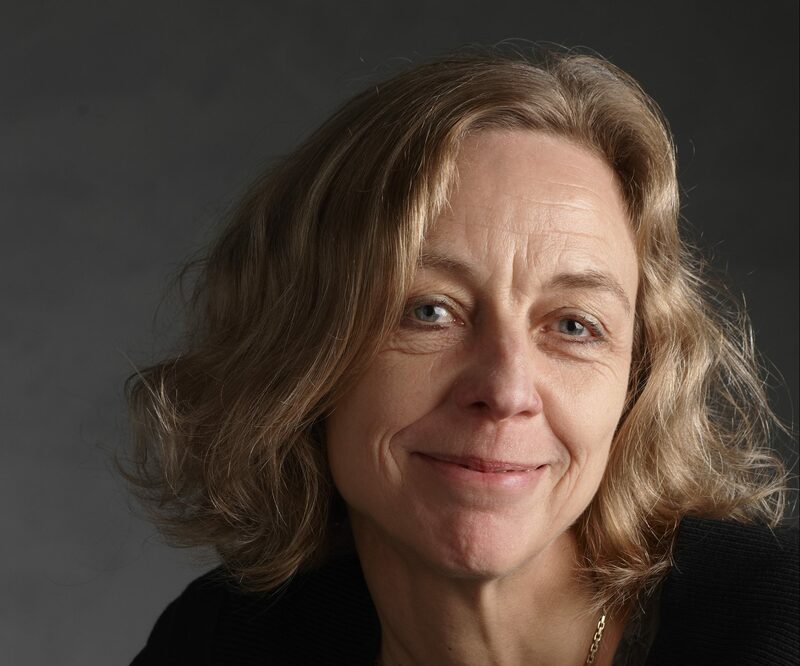 Center On Autobiographical Memory Research – CON AMORE – is hosted by the Department of Psychology, Aarhus University and directed by Professor Dorthe Berntsen. Autobiographical memory is the ability to remember events from the personal past and imagine possible events in the personal future. The aim is to study autobiographical memory from a biological to a cultural level, from infants to old people, in healthy people as well as in clinical disorders.